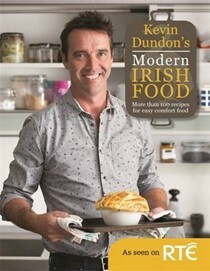 One of Ireland's best-loved chefs, Kevin Dundon can usually be found busy at work in the Dunbrody House kitchens and cookery school.  A chef with a love of locally sourced produce, he has cooked for many well-known celebrities during his career, including Queen Elizabeth II, President Bush and Bono. In 1994, Kevin was head-hunted to become Executive Head Chef of the Shelbourne Hotel in Dublin, widely recognised as one of the most prestigious chef appointments in Ireland. 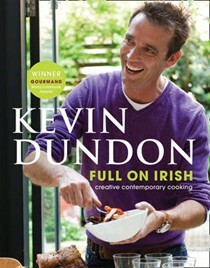 In 1997, Kevin and his wife founded the Dunbrody Country House Hotel, which has become synonymous with contemporary Irish country house cooking. 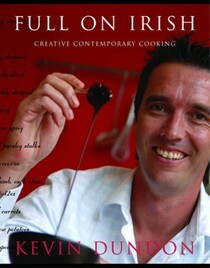 The award-winning hotel also hosts Kevin's cookery school. 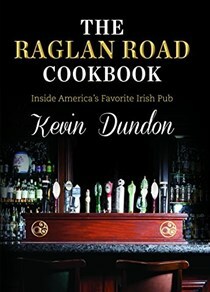 In 2008 Kevin put his name to MGM Grand's new restaurant venture Raglan Road in downtown Disney, Orlando, establishing a fanbase in the USA. 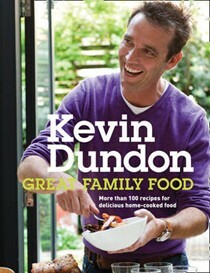 The following year saw Great Family Food hit the bookshops, followed by Recipes That Work in 2010. Over the past few years Kevin has appeared on numerous TV channels including ESPN Cable, CBC (Live) Canada, RTE (Live) Ireland and No Frontiers Travel Show. 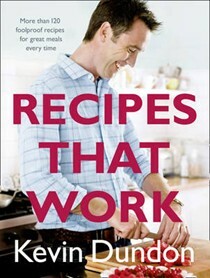 Kevin's profile soared in 2011 with his role as Resident Chef of RTE's hugely popular The Afternoon Show every week, and he is also a regular on Irish radio. 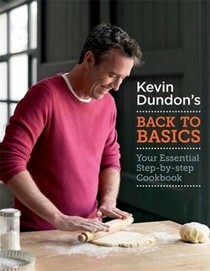 Kevin is the food ambassador for Ireland's leading supermarket chain SuperValu.